Prenuptial and postnuptial agreements may be entered into under Bulgarian law. In the absence of such an agreement, the statutory matrimonial property regime applies, meaning joint ownership of all assets acquired during the marriage, regardless of the name under which they are held, but only if they were acquired by means of a joint contribution by both spouses. The spouses’ joint contribution may result from the investment of money, labor, childcare or housework, and it is presumed subject to proof to the contrary. Items that are not joint property under the statutory regime comprise premarital assets, inheritances and gifts acquired during the marriage, and chattels acquired by a spouse during the marriage for normal personal use or for the exercise of a profession. As an alternative to the default statutory regime the spouses may select the regime of separate property, whereby assets are held separately by whichever spouse owns them before or during the marriage. However, upon termination of the marriage a spouse who contributed - by labor, financial means, taking care of the children, housework or otherwise – to the other spouse’s acquisition of assets during the marriage may claim a portion of their value to the extent of the value of such contribution. Alternatively, the parties may enter into written and notarized pre- and post-nuptial agreements, concerning pre- and post-marital assets, spousal support, child support. However, the Family Code prohibits provisions transforming a parties’ premarital property into matrimonial community property, and provisions concerning arrangements upon death except as to the spouses’ shares in agreed matrimonial community property. Upon marriage and upon any subsequent modification, the property regime or nuptial agreement is recorded in a publicly accessible Spousal Property Relations Register. 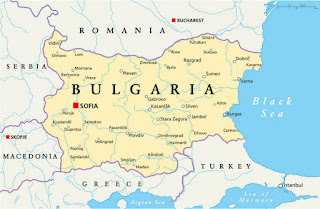 A divorce by mutual consent can be obtained pursuant to Articles 50 and 51 of the Bulgarian Family Code by means of the parties’ joint petition to the district court. It requires that the parties have settled all issues concerning the residence of the children, the exercise of parental rights, access to and maintenance of the children, the division of property, the use of the family home, maintenance between the spouses and the family name. One spouse may petition for a divorce by alleging a serious and irretrievable breakdown in the marriage. i.e. that the marriage bond exists is totally devoid of the substance dictated by public morality and the law, and may result from adultery, prolonged de facto separation, alcohol, physical or mental cruelty , or persistent neglect of the family. If the issue of fault is not asserted the divorce may be based on the basis of serious and irretrievable marital breakdown. A finding of fault may be significant as to matters concerning child custody and use of the family home. 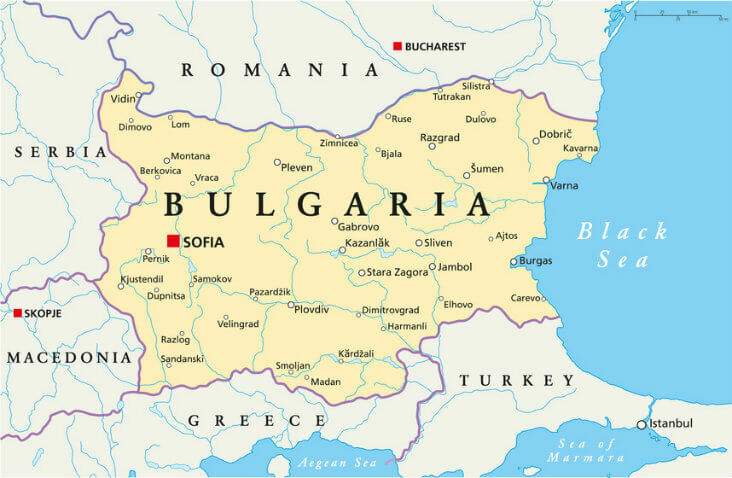 Upon granting a divorce, a court in Bulgaria must rule on issues concerning child custody, child support and occupancy of the family home. The Code permits children to be heard on matters concerning the exercise of parental rights if they are over ten years of age, access to and maintenance of the children born of the marriage, and the use of the family home. Spousal maintenance is granted only to a spouse who is not determined to be at fault for the divorce. It is payable for no more than three years after the end of the marriage, unless the parties have agreed otherwise, or unless the court extends the period in cases of special hardship if the payor can pay the maintenance without special difficulty. Spousal maintenance almost always ends if the recipient remarries. -or with the courts of the nationality of both spouses.